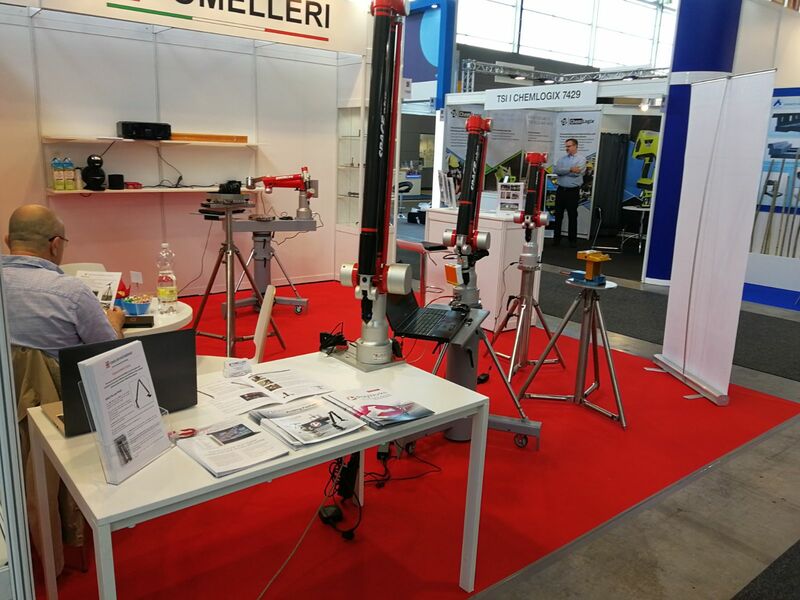 As usual, we can’t miss this important appoinment to meet customers and our resellers at CONTROL fair 2018 in Stuttgart. 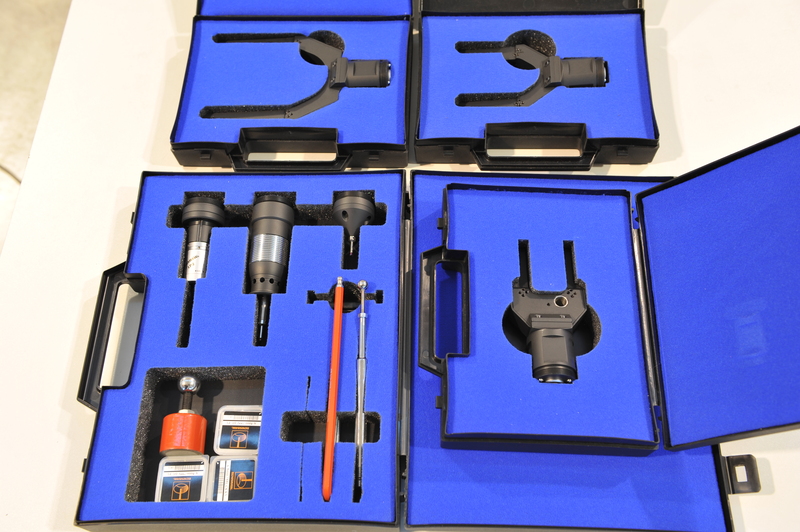 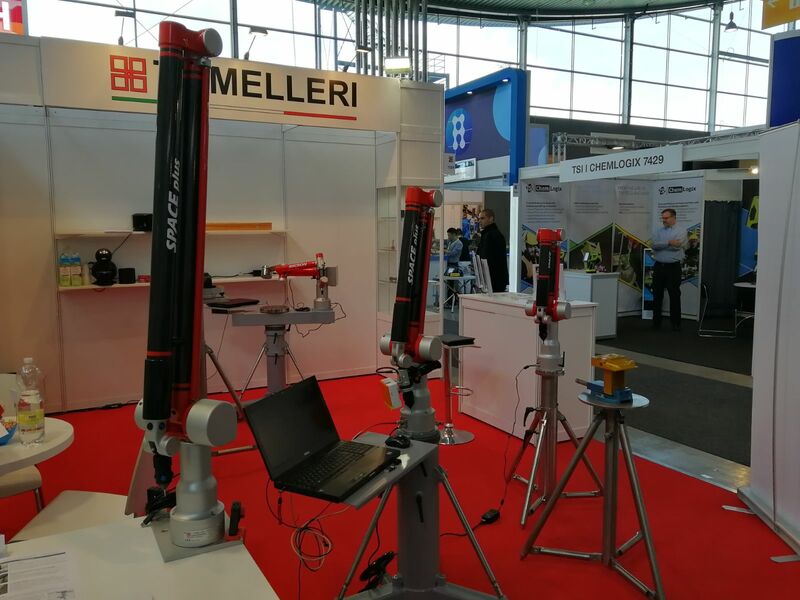 We will show our products and also the new PreciTrack3D ALP scanner in Blue Ray vesrion, integrated with our arms for 3D reverse engineering and 3D Inspection. 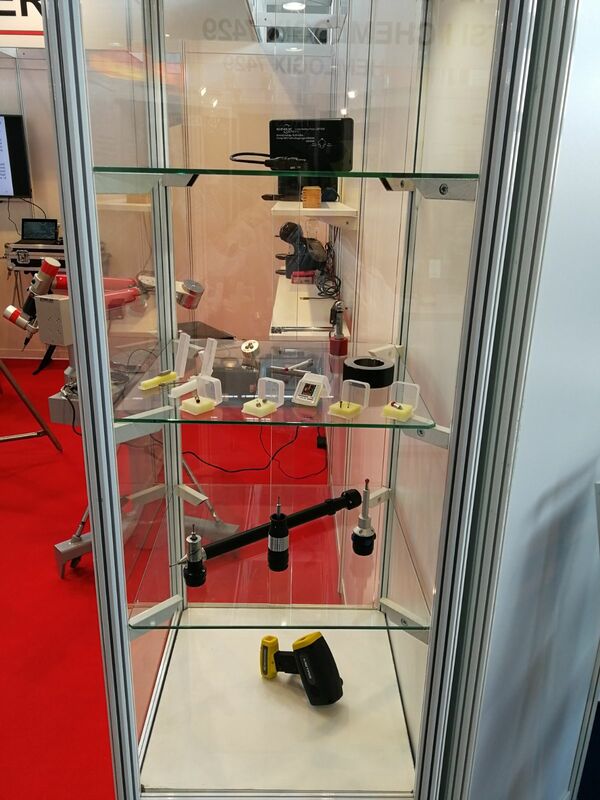 You will try our arms and some of the software interfaced with our systems. 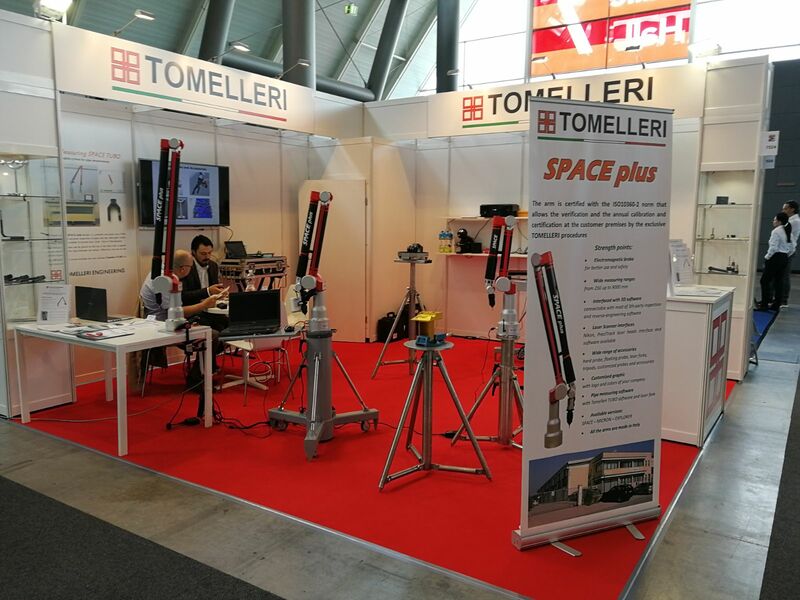 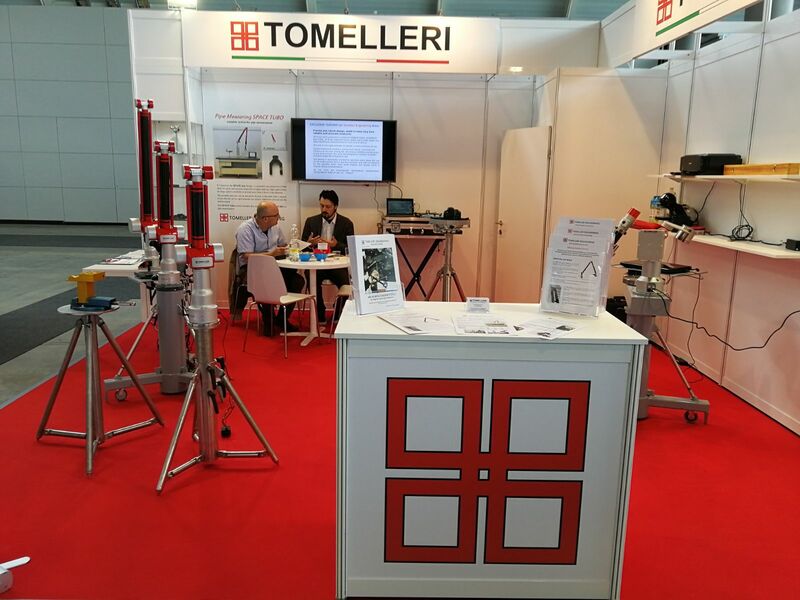 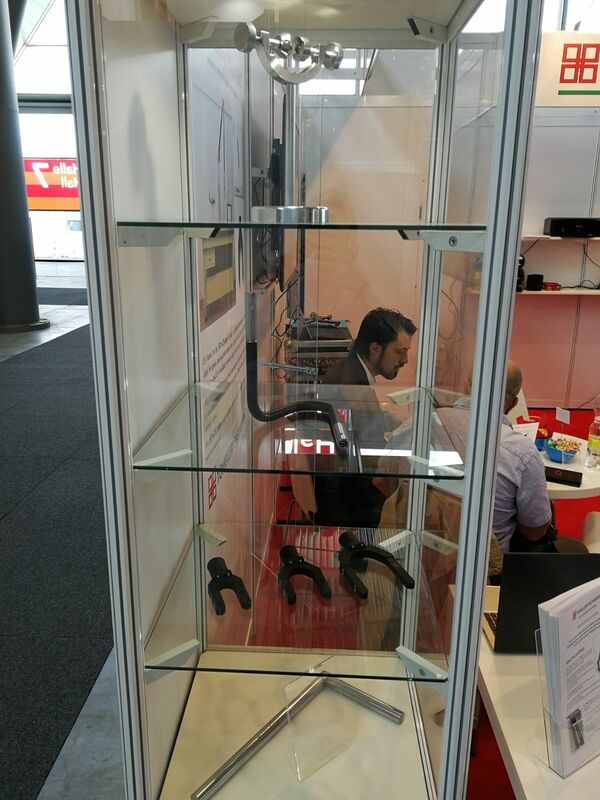 Please also visit our german reseller and partener PreciTrack3D in Hall 3 – Stand 3515, where you will find the ALP scanner in Red laser version and also the other software for inspection and pipe measuring 3DTubeSoft-Tomelleri version.